Here at Temple Christian College we recognise the importance you place on choosing the right School for your son or daughter and are here to provide you with all the necessary information and support you need to consider, evaluate and finalise your child’s secondary education. We invite you to contact us for a copy of our Prospectus and an Application for Enrolment Form by completing the online request form or by calling our Registrar on 08 8405 0900 during school hours. 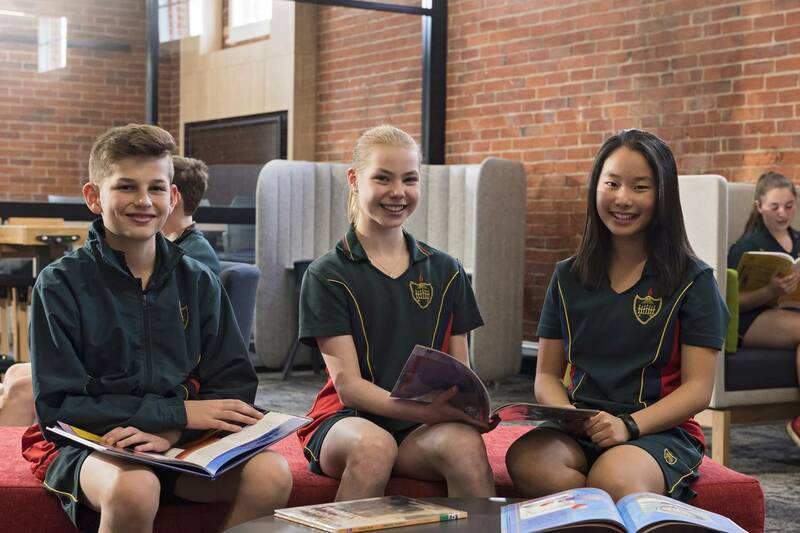 If you are considering our school as a potential middle, senior school for your child/ren, we’d like to invite you to come along to one of our open presentation events where we take the opportunity to not only show you around the practical facilities of the Campus but also begin the journey of sharing our heart and vision for the school community. At Temple Christian College, we have various payment options available to help families create a personal payment plan that works best for them. Within this section you will be able to access the necessary information regarding the School Fee Schedule and payment information as well as connecting to our online payment option. Based on the number of students wishing to travel to and from the school via a private bus, the Temple Christian College Mile End Campus coordinates private bus transportation via northern and southern routes. Access and registration to the bus service is available for the full year, operating daily during school term dates.